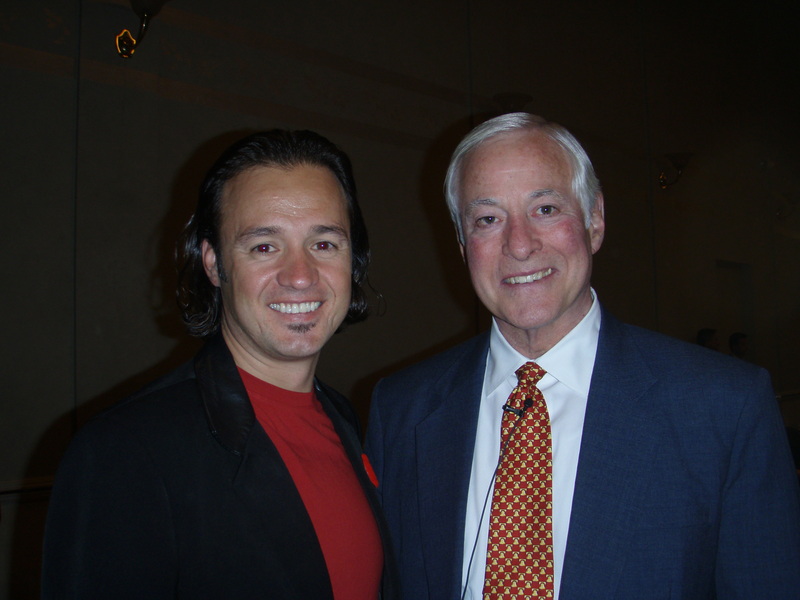 One of my first encounters with peak performance was a tape program by Brian Tracy. Twenty years later I have read and listened to many of Brian’s programs and learned many very useful things. Among other things, Brian’s ideas about time management and goal setting played major roles in my early successes in sales and business.